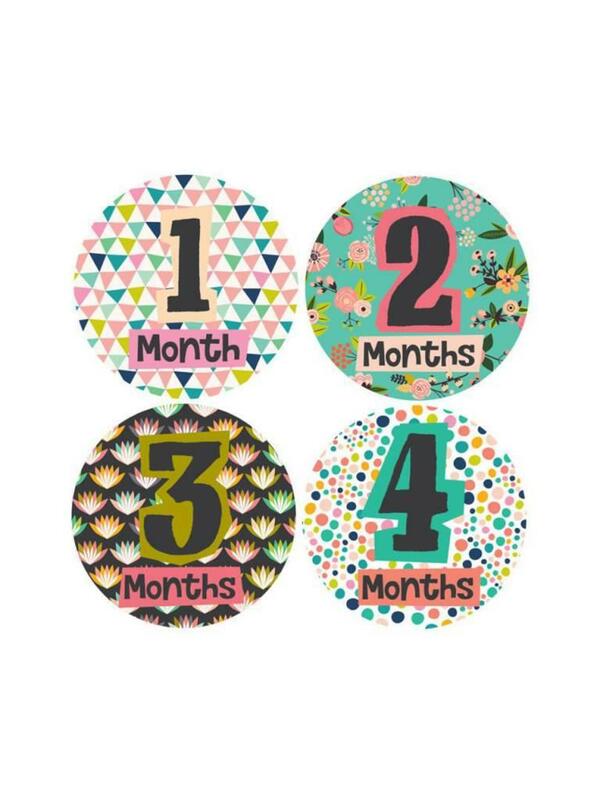 Pop a sticker on baby's clothes and snap photos to commemorate their first 12 months! 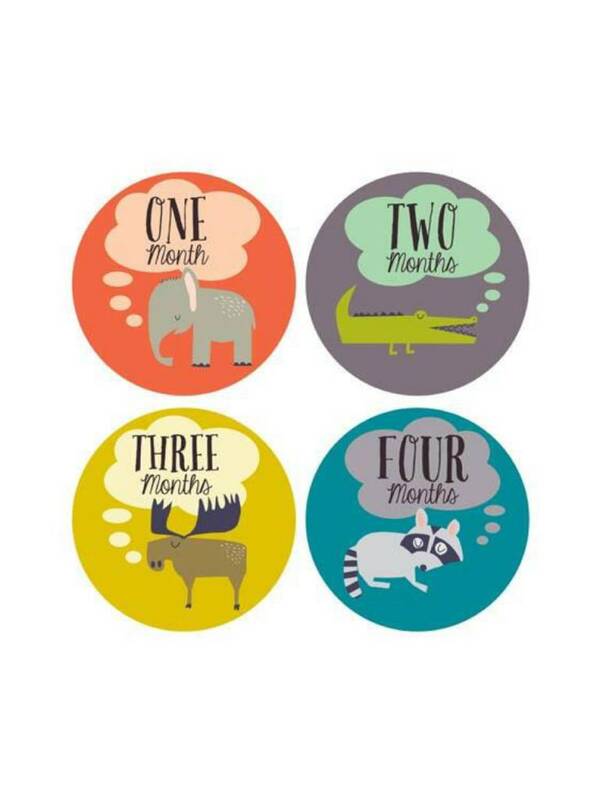 4" high-quality, matte finish stickers. Responsibly printed with eco-friendly, soy-based inks.